Savannah Reed from the Danforth building is the winner of the Summer BoxTop promotion sponsered by IWPTT. She won a Raider Bag with Gift Certificates to local businesses donated by PTT members. 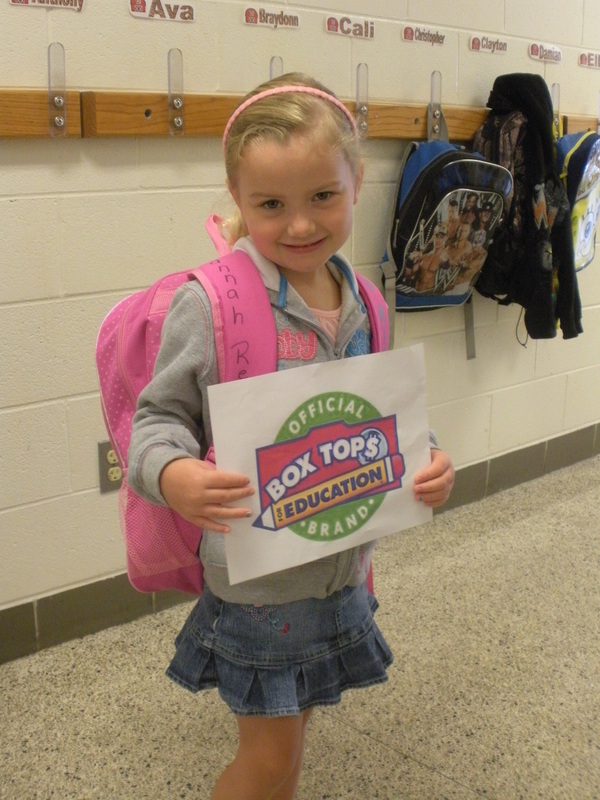 Over 2000 boxtops were collected during this promotion. What an easy fundraiser!!! This entry was posted on Tuesday, September 27th, 2011 at 2:56 pm and is filed under Uncategorized. You can follow any responses to this entry through the RSS 2.0 feed. Both comments and pings are currently closed.